he cares about the middle class. He IS the middle class. 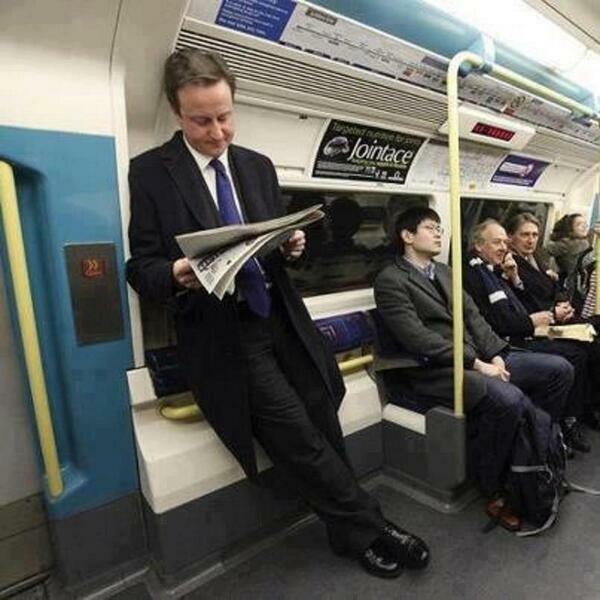 David Cameron, man around other people. Will the Tories call a vote of no confidence this week in David Cameron?